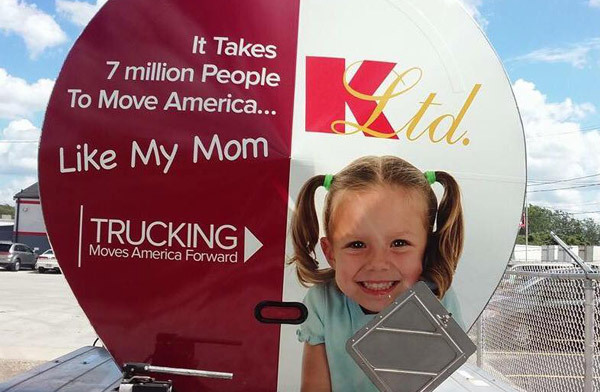 K-Limited Carrier is one of the nation’s premier tank companies, providing our customer with the pride, performance and professionalism they deserve. Led by an elite team of award-winning drivers, we are experts in the transportation of liquid bulk, offering the services, safety and peace-of-mind you’re looking for. We take pride in our fully-equipped facilities and ever-growing, upgraded fleet of late model trucks that enable our drivers to drive and deliver with the utmost confidence. If you’re a qualified Class A CDL driver, K-Limited offers the pay, perks and potential to keep you safe and successful – and to take your career further down the road. Discover how you can become one of the elite. Hear firsthand from our drivers the perks of working here, the pride they take in driving for us and why they plan on being K-Limited Drivers for the long haul.